Sunsets and ships will be your view! Enjoy a view of the ships without paying St. Lawrence River prices. 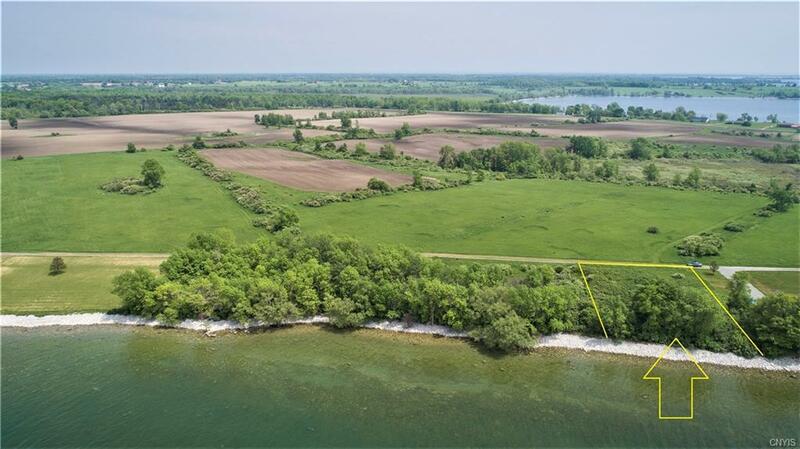 This lot is located close to where the St. Lawrence River and Lake Ontario meet. 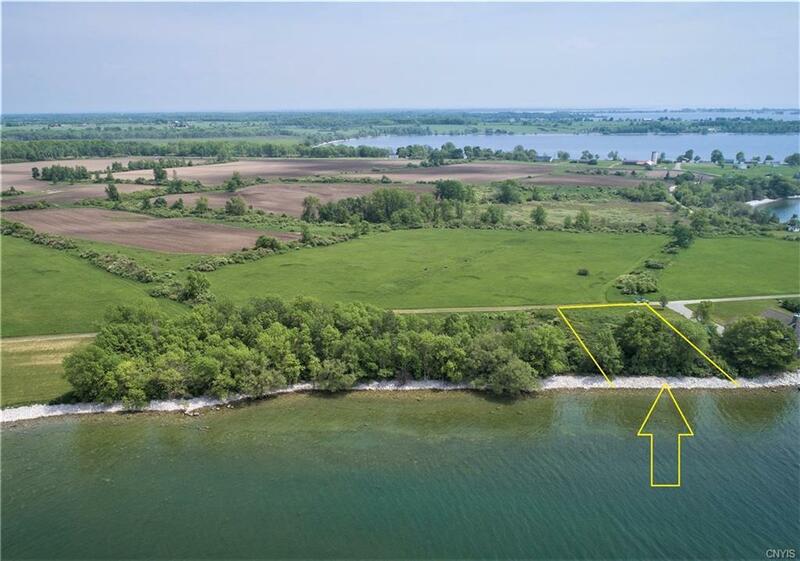 Imagine sitting on the deck of the new home you are going to build and gazing out over the water to Tibbetts Point Lighthouse. Then, just as the sun is painting the sky in vibrant hues of orange and pink, a ship goes by. This is what living in the Thousand Islands is all about. If you have been thinking about a lot on the river, but are dismayed at the high river prices, this is the perfect solution. 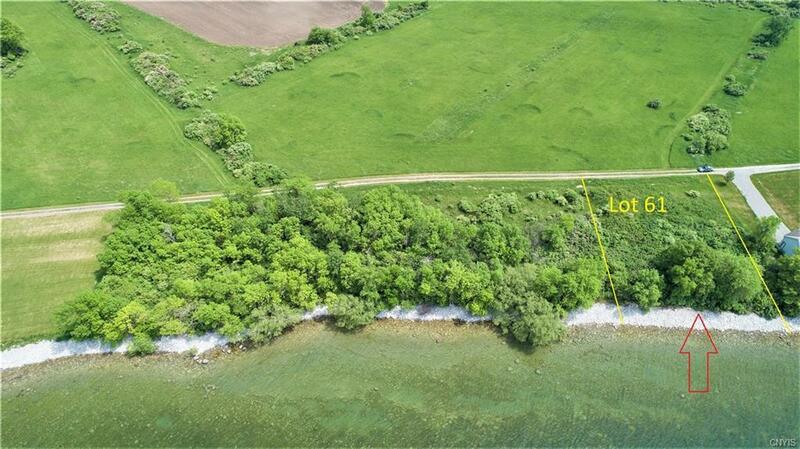 See the aerial photographs. Lines drawn may not be exact boundaries but are there to provide you with a general idea of the lot being offered. Listing information © 2019 CNYIS, GENRIS, WNYREIS. 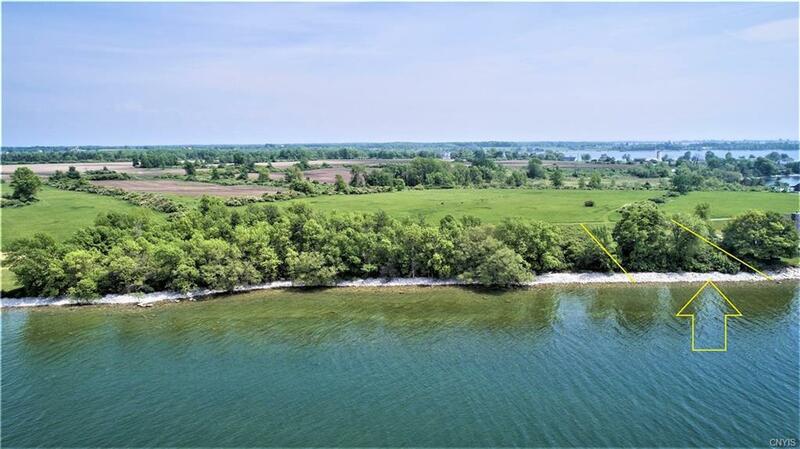 Listing provided courtesy of Weichert, Realtors - Thousand Islands Realty Llc. The data relating to real estate on this web site comes in part from the Internet Data Exchange (IDX) Program of NYSAMLS’s. Real estate listings held by firms other than BridgeView Real Estate Services are marked with the IDX logo and detailed information about them includes the Listing Broker’s Firm Name. Data last updated: 2019-04-19T16:13:54.52.